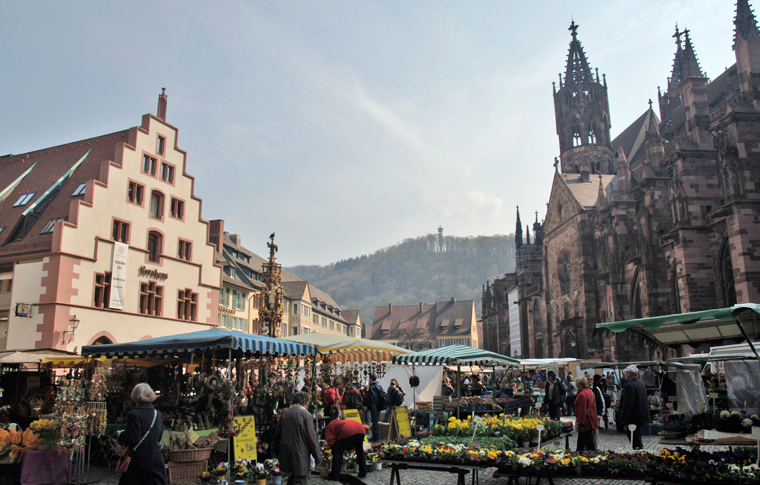 On this tour discover Freiburg, a town known for its ancient university, its medieval minster (Cathedral), its high standard of living and advanced environmental practices. 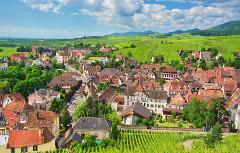 The city is situated in the heart of a major wine-growing region and is the primary entry point to the scenic beauty of the Black Forest. 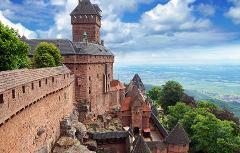 Depart from your centrally located hotel in Colmar and head towards the town of Freiburg. Follow your guide on a walking tour to discover all the main monuments and sights of the town. After some free time for personal discovery and lunch, head towards the scenic route of the Black Forest. Here you will admire small quaint villages and breathtaking scenery. 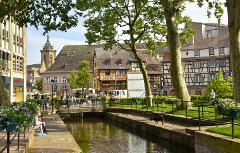 At the end of this tour you will be transported comfortably back to your hotel in Colmar.